Hot Toys MMS305 Avengers 2 AOU Maria Hill Pre-Order! 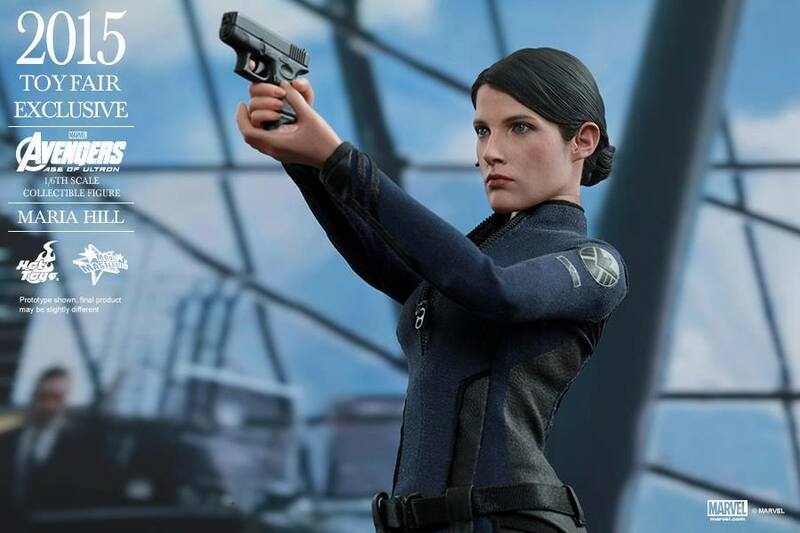 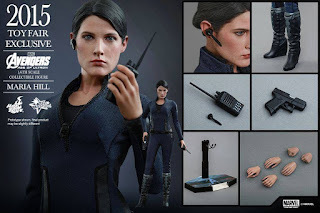 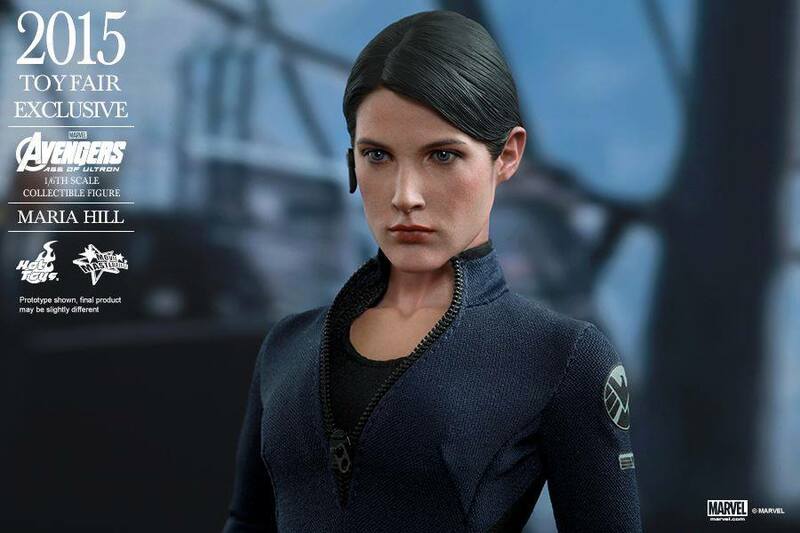 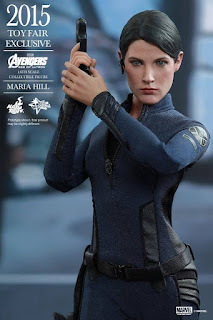 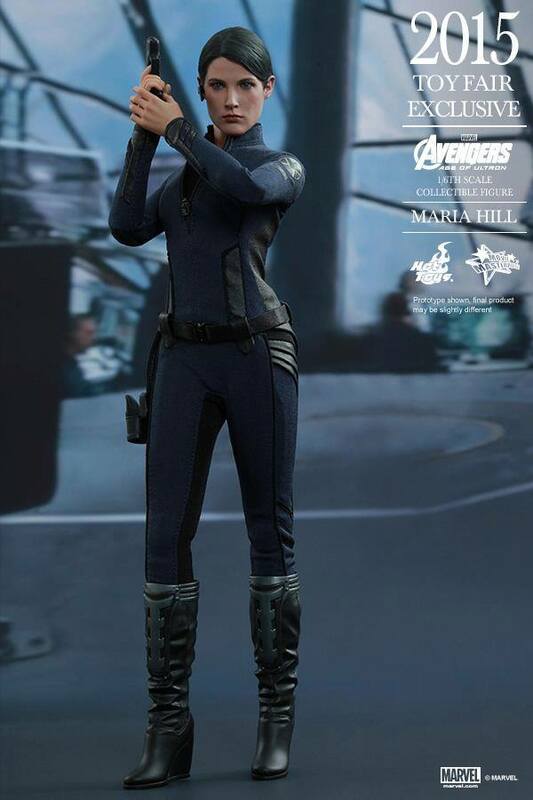 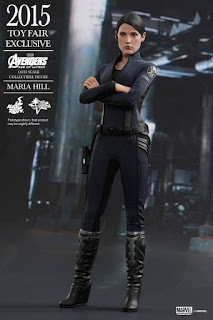 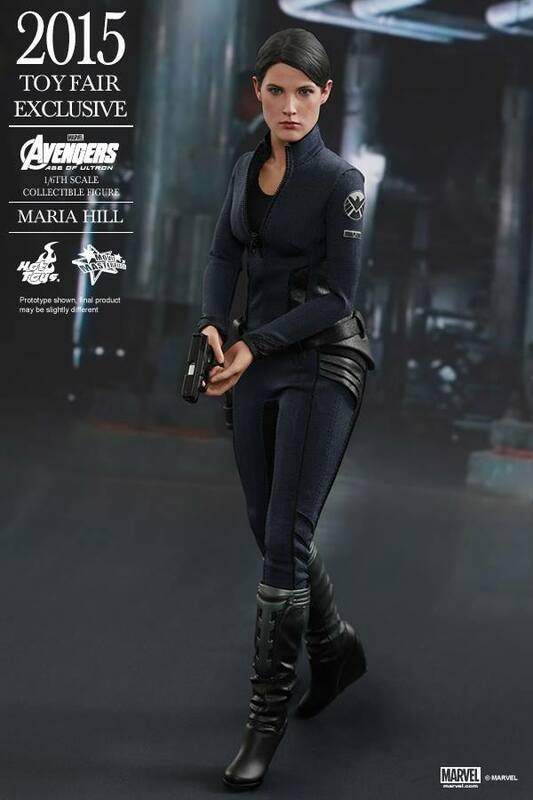 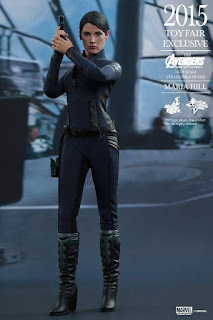 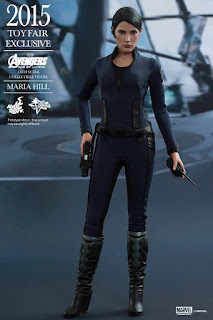 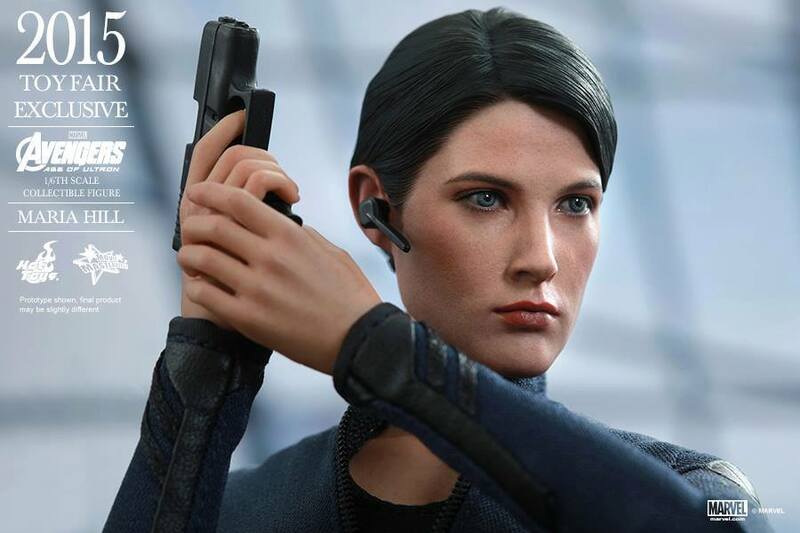 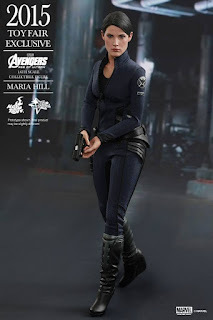 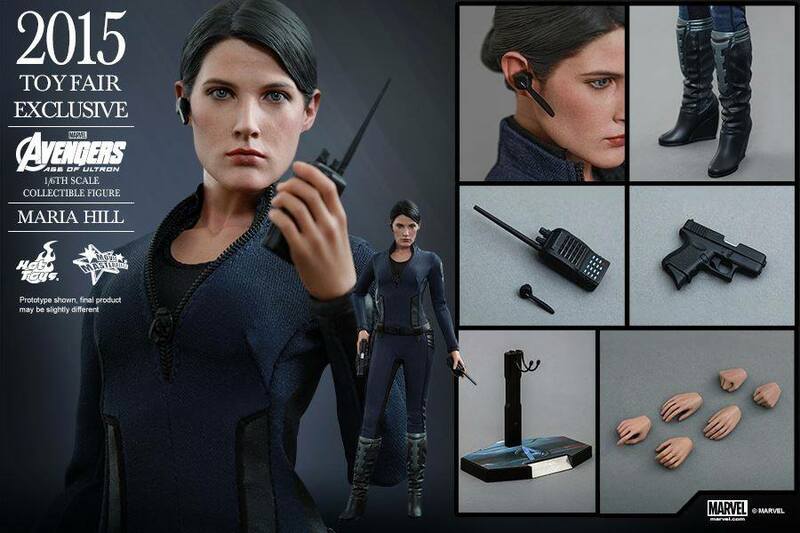 Part of Hot Toys ongoing 2015 Toy Fair Exclusive event, we have official pics and details for Agent Maria Hill from Avenger 2 AOU! 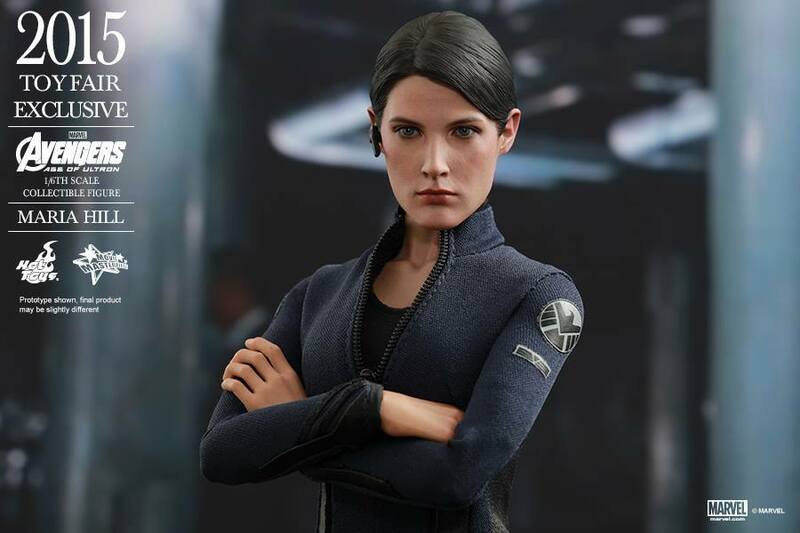 Like Luke StormTrooper version, you can check this figure out in person at SDCC 2015 SideShow booth going on right now! 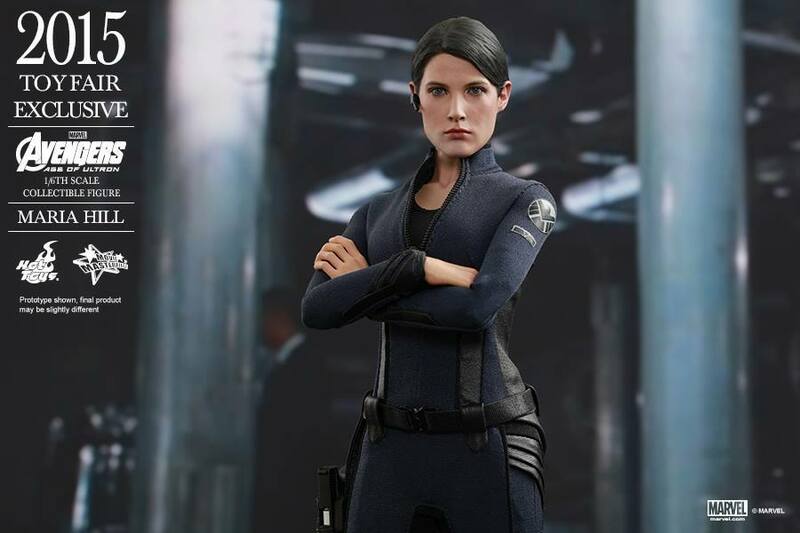 For those who can't make it, check out pics and details below! Maria Hill has been an important character in the Marvel Cinematic Universe where she has assisted Nick Fury and the Avengers when faced with dangerous situations and their adversaries. 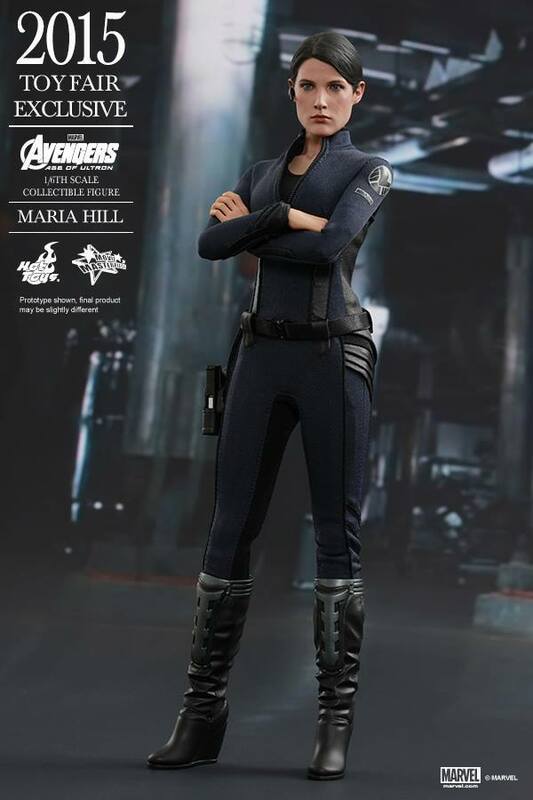 Fans have been longing for the 1/6th scale collectible figure of this tough and clear-headed female agent and now Hot Toys is thrilled to introduce the new 1/6th scale Maria Hill Collectible Figure based on Avengers: Age of Ultron as one of the 2015 Toy Fair Exclusive items! 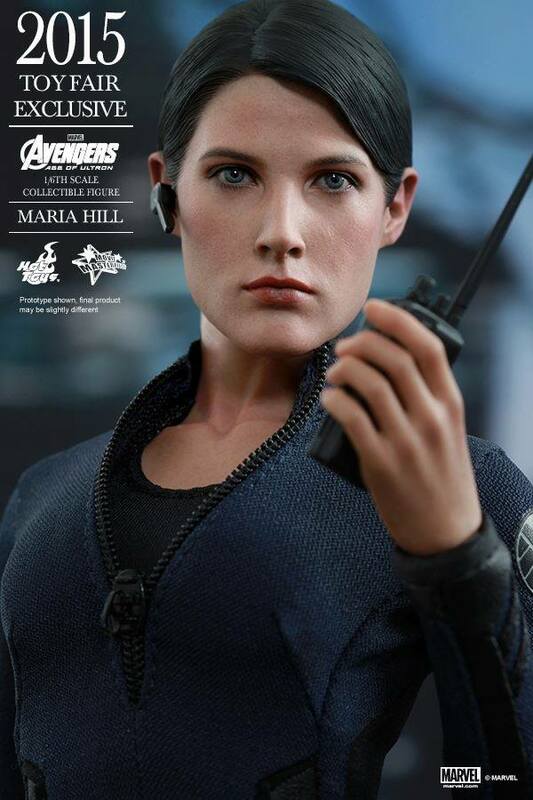 The movie-accurate collectible is specially crafted based on the image of Cobie Smulders as Maria Hill in the film featuring a newly developed head sculpt, finely tailored outfit, weapon and accessories, and an Avengers: Age of Ultron themed figure stand. 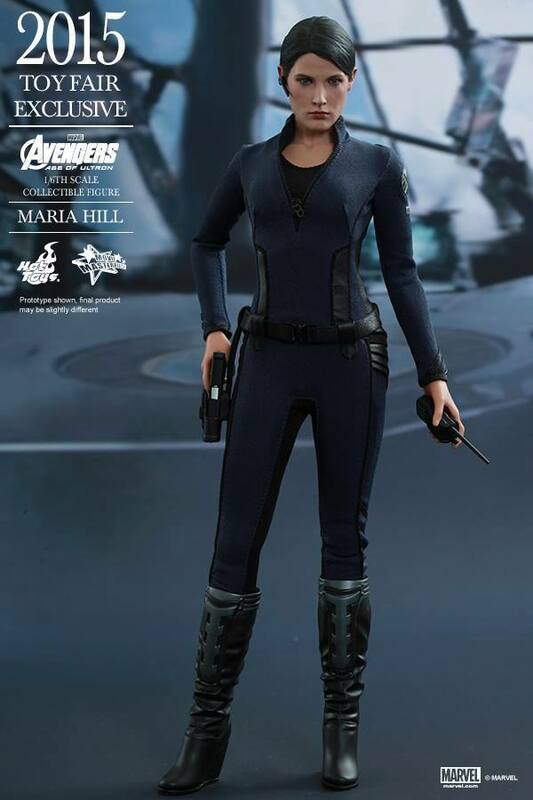 Agent Hill will be a great addition to your Avengers: Age of Ultron collection.